Ravulapalem is a Mandal in East Godavari district of the Indian state of Andhra Pradesh. 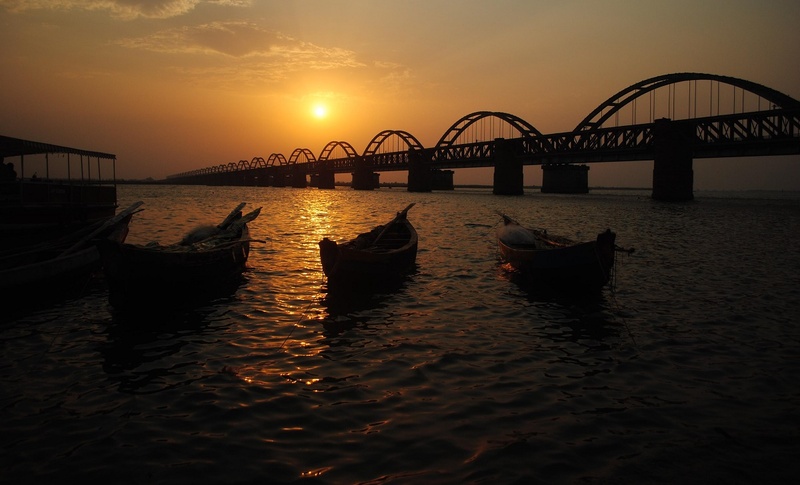 Two tributes of Godavari river named Gautami Godavari & Vasista Godavari passes from either side of the town. This place has rich fertile land with Alluvial soil. it is also called as Gateway of Konaseema. Ravulapalem town is famous for its banana yard which is the biggest in Asia. The Andhra Pradesh State Road Transport Corporation operates bus services from Ravulapalem bus station. It operates from Ravulapalem to Kakinada, Rajahmundry, Tanuku, Eluru, Amalapuram and Razole.